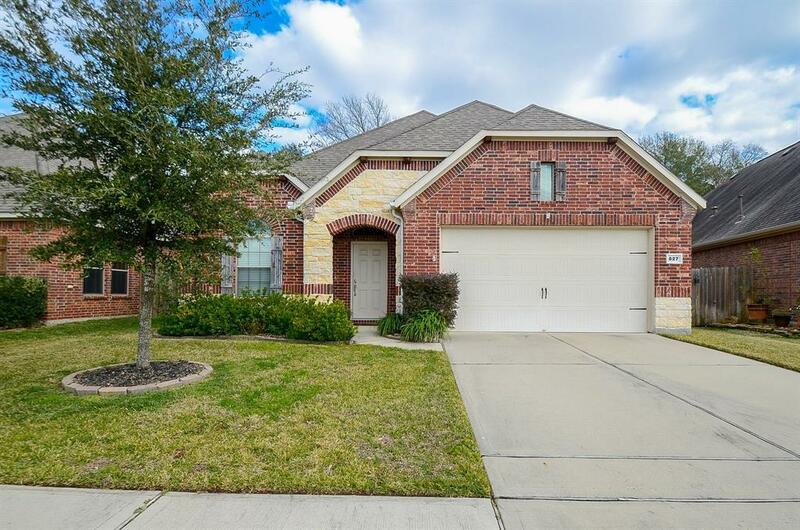 Great home located on a private street. This is a one and a half story house with an awesome game room upstairs. Open concept floor plan with huge island kitchen, butler's pantry, and breakfast area. The master suite has a sitting area. The spacious master bathroom features double vanities, garden tub, separate shower, and big closet. The covered back porch is perfect for relaxing and cooking out. No back neighbors! 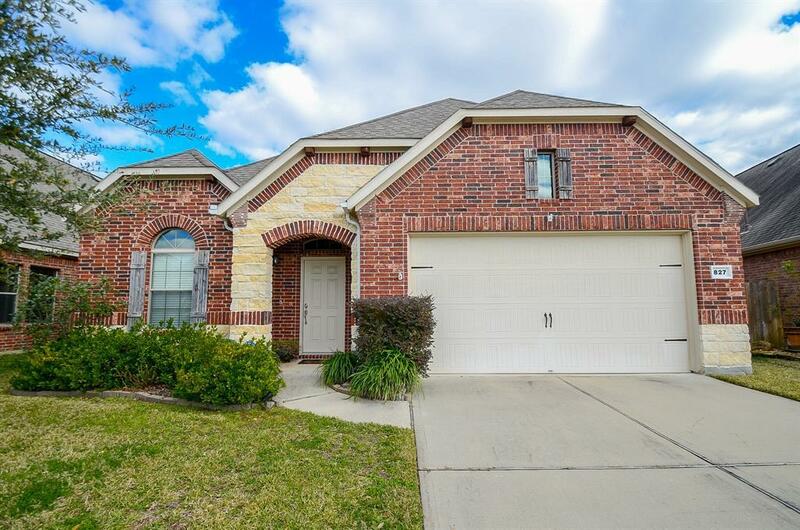 Zoned to highly rated and sought after Katy ISD. 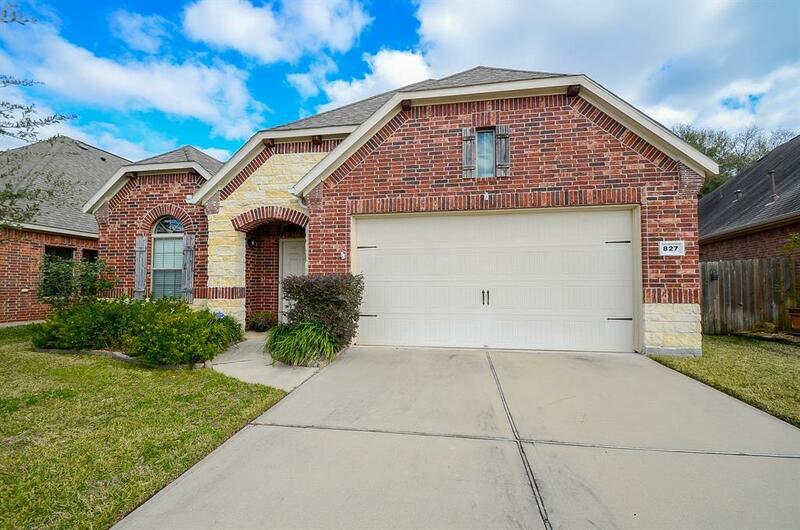 Easy access to I-10 and Grand Parkway 99. 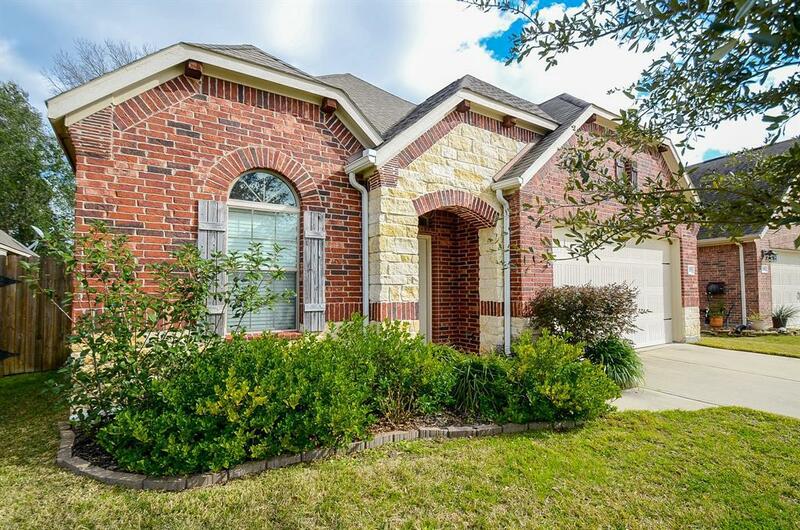 Conveniently located near Katy Mills and many restaurants and shopping. Call today for a private showing.